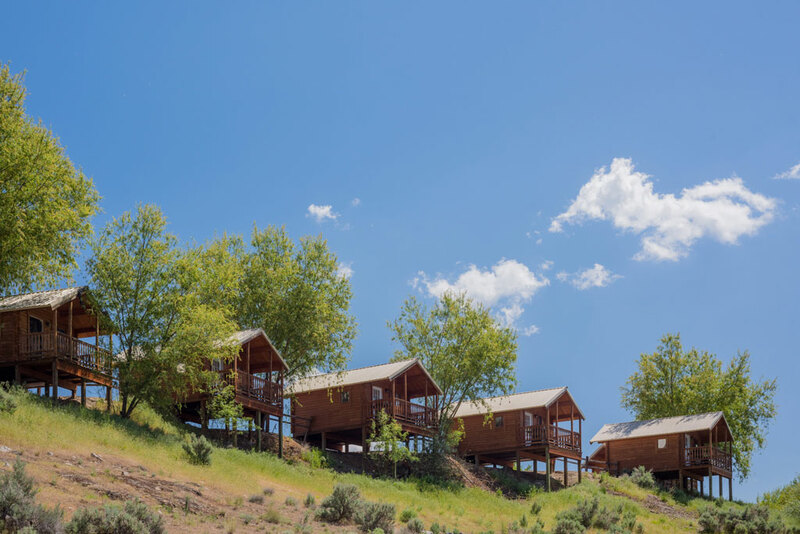 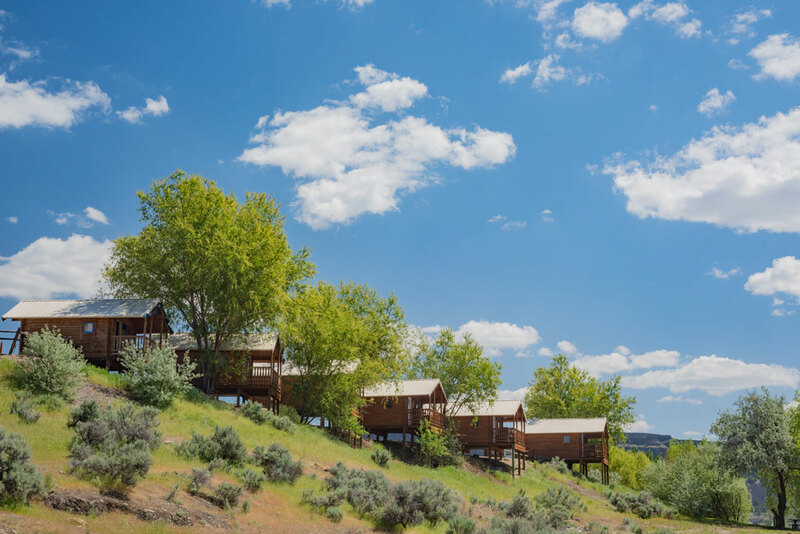 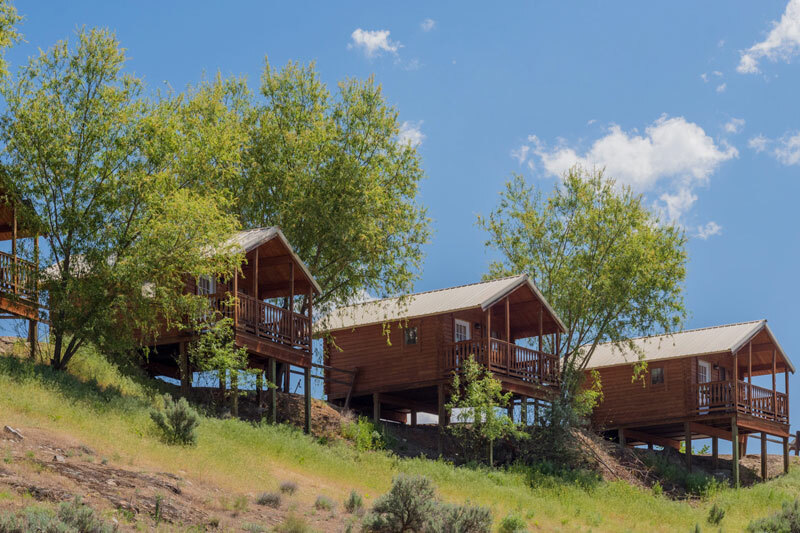 These cabins are perched on our south peninsula’s hillside. 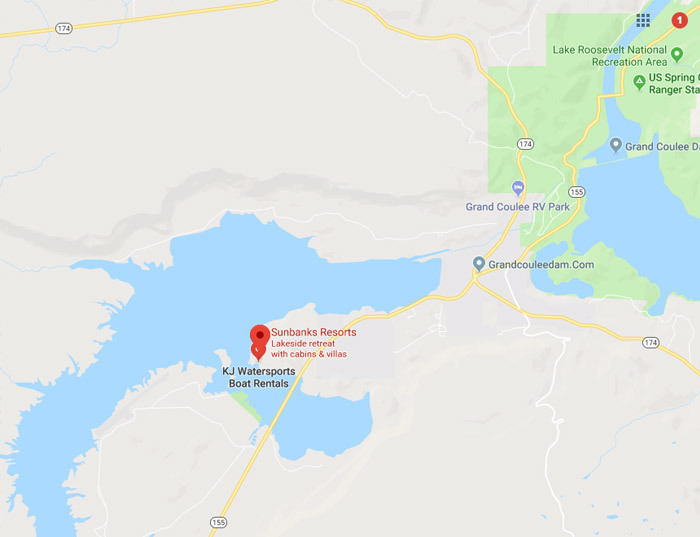 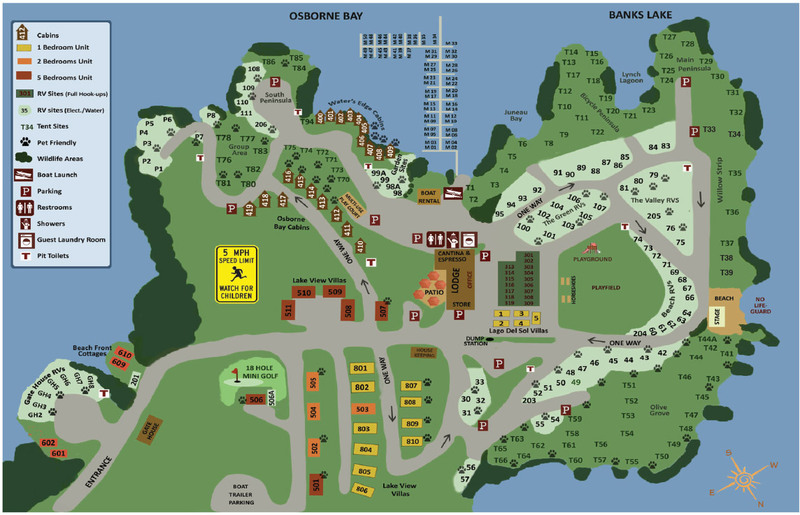 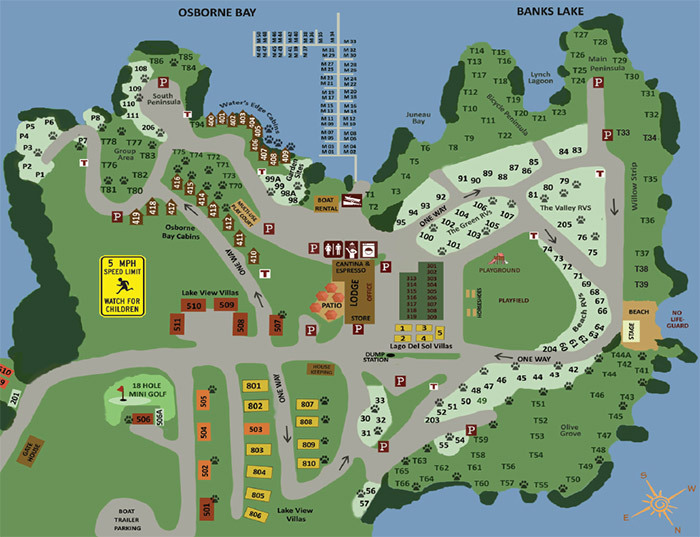 They are just northeast of the Water’s Edge cabins and are close to everything Sunbanks Resort has to offer. 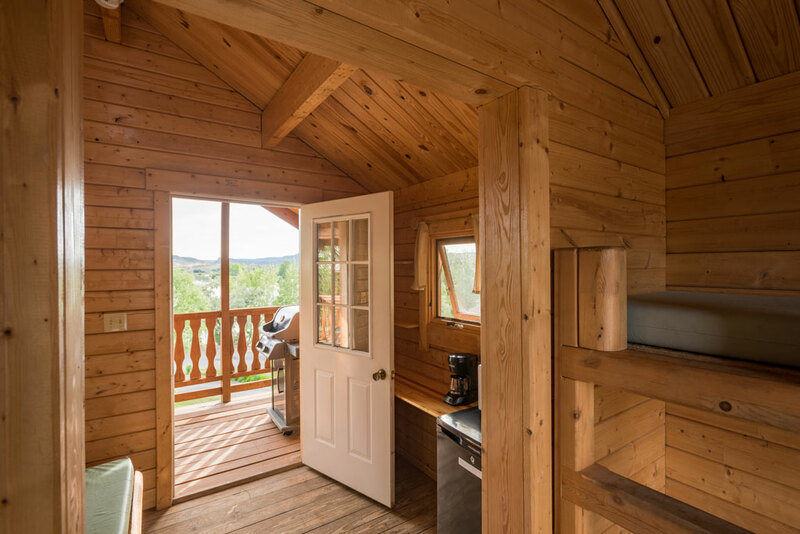 These units have covered porches and sleep up to five people each, ideal for 3 adults and two children. 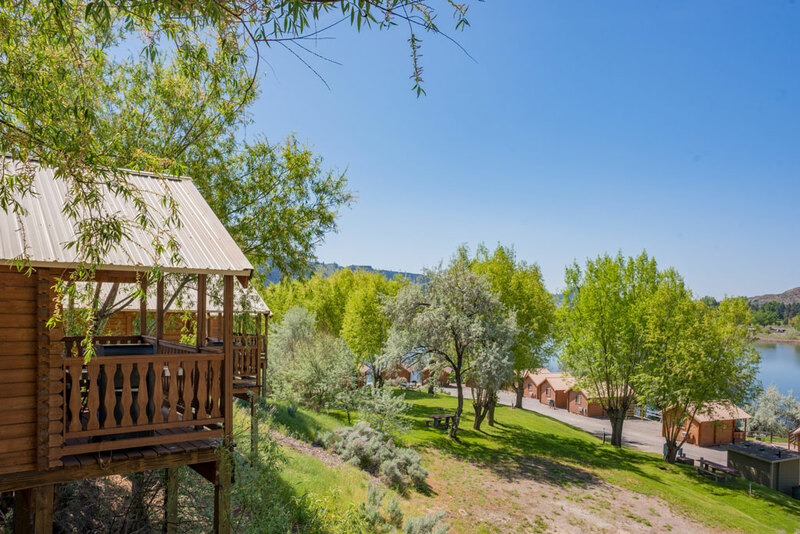 Their elevated positions allow for breathtaking views of the surrounding lake and mountains. 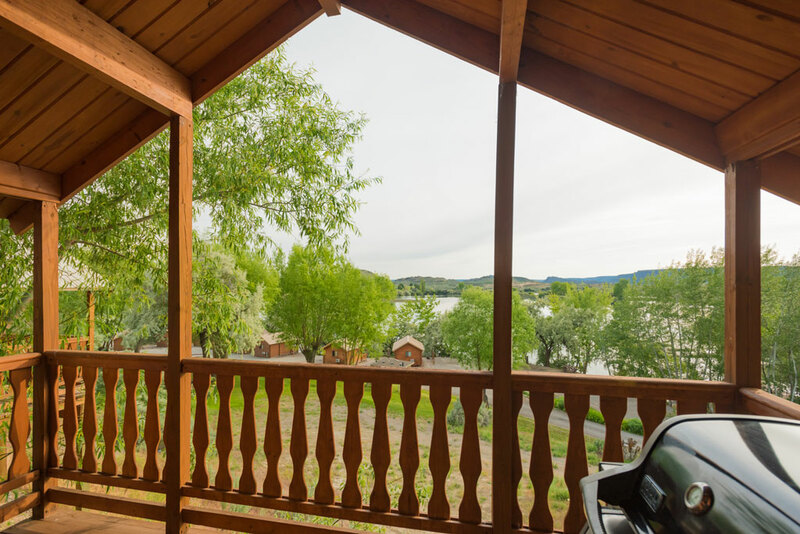 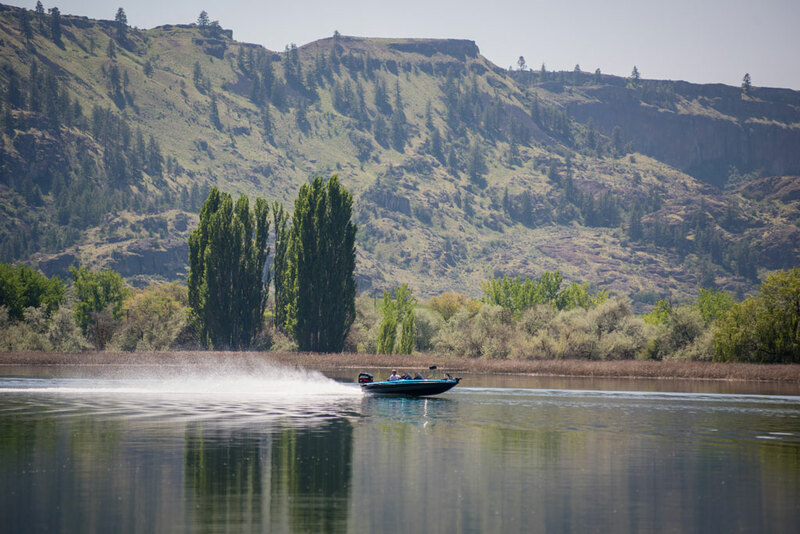 There are a total of ten cabins, perfect for relaxing after a fun-filled day on Banks Lake.